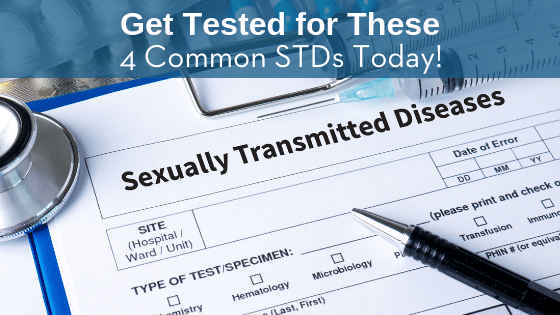 Get Tested for These 4 Common STDs Today! In order to stay healthy for years to come, if you are sexually active, then you must get routine check-ups, including STD testing. There are specific STDs that are more common and thus should be tested regularly. 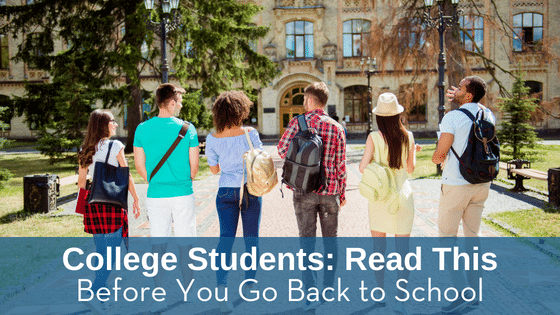 Here are the top 4 STD tests you should have. 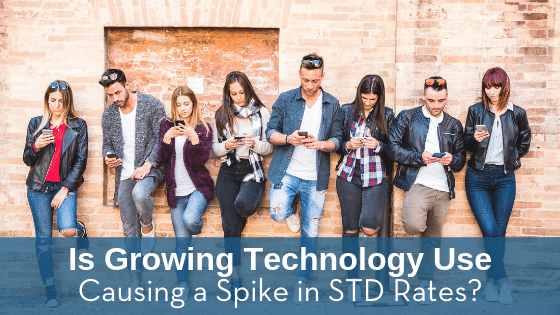 Is Growing Technology Use Causing a Spike in STD Rates? In addition to disrupting the dinner table, smartphones and other forms of technology have other dangerous impacts, it seems. One study has shown that Craigslist, a website allowing users to sell their stuff and post personal ads, has increased STD rates; another study links new hook-up apps Grindr and Tinder with climbing STD rates, too. Here’s what you should know about technology and STD rates. 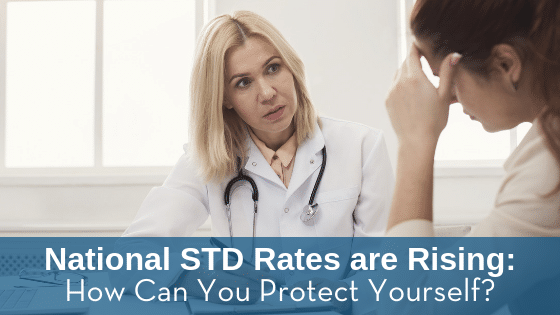 National STD Rates are Rising: How Can You Protect Yourself? 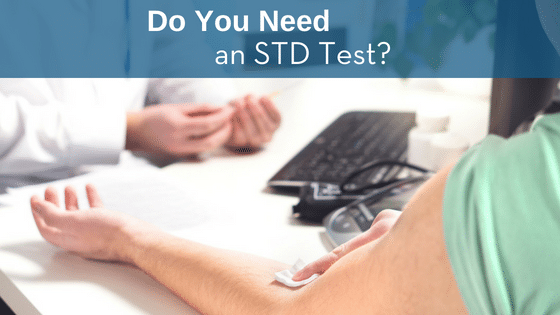 Do You Need an STD Test?